​Calling ALL men. 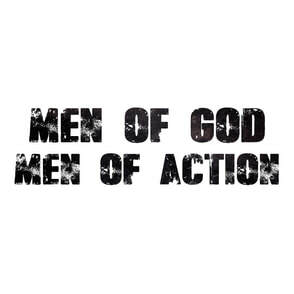 Men, from high school age and up, are welcome every Saturday morning for fun, fellowship, outreach projects and, most importantly, Biblical study to become better men for His kingdom. We focus on the Gospel and walking that Gospel out in our lives, James 1 and Acts 6. Studies range from single session to multi-session lessons. Lives are busy and we know making time to grow in your walk with Christ is tough. But don’t let the length or the stage of a study determine when you attend. We want you there! We want you to bring friends (they don’t have to attend New Song either). Life is a journey that was meant to be taken together! Join us for the journey—we’re looking forward to seeing all God will do as we build up men & families!